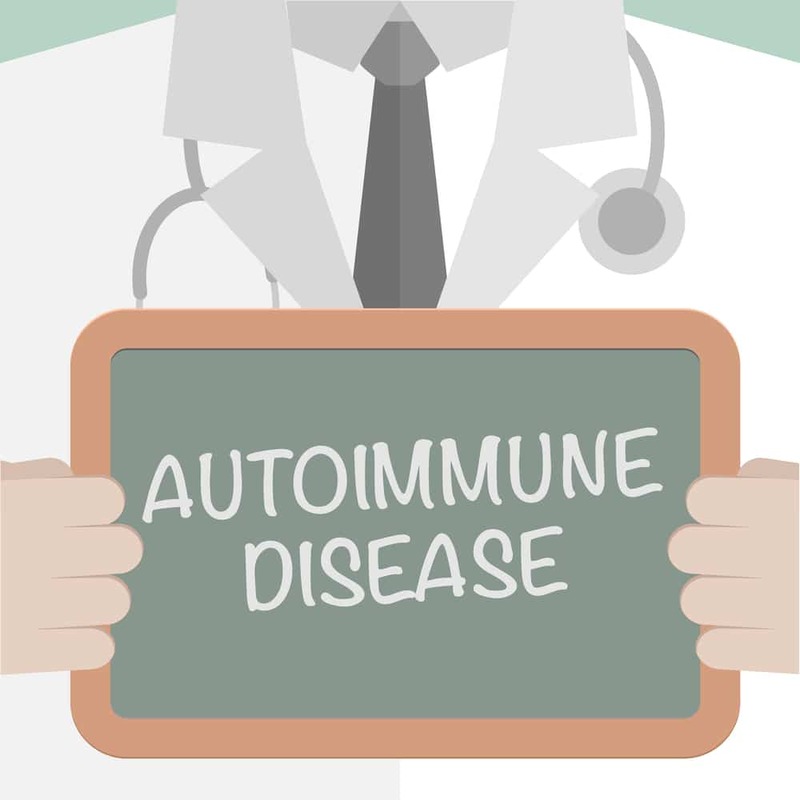 Autoimmune diseases affect the health of many men and women. What can you use as autoimmune disease treatment? Hypnosis for autoimmune diseases in Boca Raton is a service offered by Integrative Hypnotherapy. I see clients in my Boca Raton location, and I help many others nationally and internationally using Skype/Video conferencing. The type of services provided is subjected to the regulations in the state you reside in. Autoimmune diseases are the ultimate mind-body connection gone wrong. How is it that the immune system does not recognize right from wrong? Is there something we can do to make our immune system see our cells as ours and protect them? There is. We know that there is a very strong element of stress in relation to the exacerbation of autoimmune disease and this further makes autoimmune disease treatment with Hypnosis in Boca Raton such an effective tool to help those who suffer. The connection between stress and autoimmune disease was established already in the 1960’s. When suffering from autoimmune disorder the person must deal with the stress of the illness and the physical symptoms that it produces. To add insult to injury, often the medications taken for the illness come with a list of side effects that certainly do not make life easy, even when they are a must. Any chronic illness takes a toll. The person who is sick, and the people who share their lives with that person, all suffer. It is truly a lot to deal with. 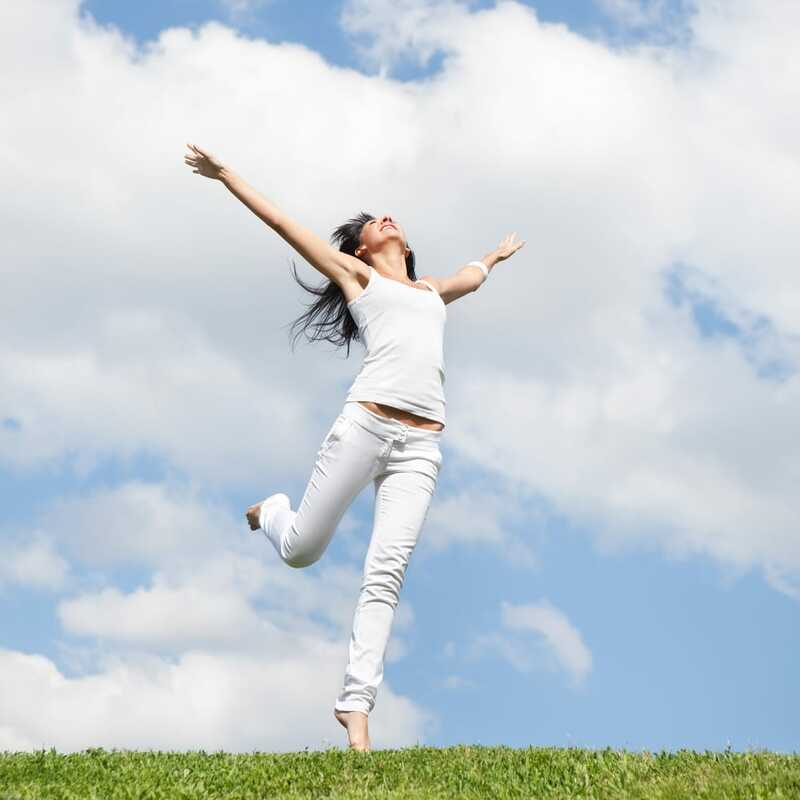 Autoimmune Disease Treatment with Hypnosis in Boca Raton offers a way to manage life differently. Reducing the vicious cycle of stress, illness, more stress, and more illness is the first step. Harnessing the incredible power of the mind is another step. Can you enlist your mind to work for you? You certainly can. Autoimmune Disease Treatment with Hypnosis in Boca Raton counts on exactly that. Harnessing the power of your mind to bring you healing and comfort. The program for Autoimmune Disease Treatment with Hypnosis in Boca Raton includes a combinations of sessions in house or over video, coupled with a customized recording that takes you into deep relaxation and a healing session every time you listen to it. Add to that behavior and nutrition education and the practice of mindfulness and you can see how comprehensive and effective this treatment package is. I ask you to find a way to take care of you. I am here to help you do exactly that. You know you deserve to thrive and feel good. Contact me for a 30 minute complementary phone consult by emailing me directly at shirly@shirlygilad.com or by using the button below to schedule the phone session. I want to transform my mind and change my life now! Probiotics Now! For a healthier and More Balanced You.